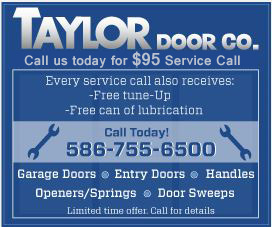 Taylor Door Company specializes in garage door repair in Troy, Michigan. Our garage door specialists deliver the highest quality, most convenient door repairs to our customers. The garage door repair team at Taylor Door Company has been providing clients with services for more than 30 years, and we are the best in the business. Whether you are looking to repair broken springs, cables or replace a gear kit, our team of experts can do it for you. Call 586-755-6500 to receive a free quote today. 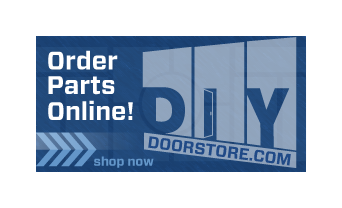 If you’re looking for a new garage door, we have many in stock! Contact us for more information. Fix Your Broken Garage Door in Troy! Have a last minute repair? Ask about our same-day garage repair services in Michigan. As a member of the International Door Association, we strive to provide the highest-quality service to our customers. If you’re ready for a new garage door, Taylor Door Co. has a large stock of garage doors, and we will install it for you!